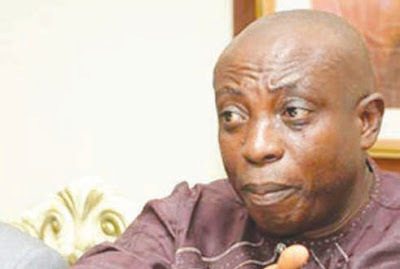 The Ralph Uwazuruike-led Biafra Independence Movement, BIM, has distanced itself from the calls for the boycott of the November 18, Anambra State governorship poll. The pro-Biafra group described the call as anti-Igbo. BIM stated that any attempt to disrupt the Anambra governorship election would retard development in the state. 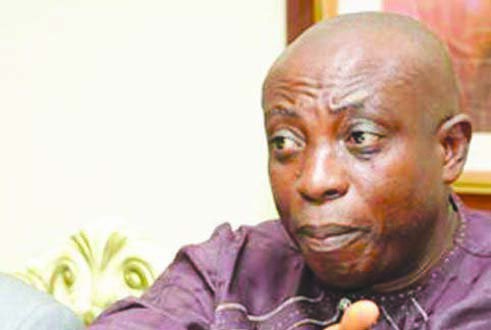 Addressing a press conference in Aba, BIM Leader, Abia South zone, Okporie Nkama, said his members, who were registered voters in Anambra State, have been directed to come out en masse and vote a candidate of their choice, to ensure continuation of democratic governance in the state. “BIM is not in support of any individual or group calling for the boycott of Anambra governorship poll on November 18. When you boycott the election, you are selling your right and giving a chance to those who don’t want of Biafra to take over. “Anambra election cannot affect the actualization of Biafra. Anyone calling for boycott is anti-Igbo. We have embarked on sensitisation visits to the 21 local government areas of Anambra State to urge people not to allow themselves to be deceived.